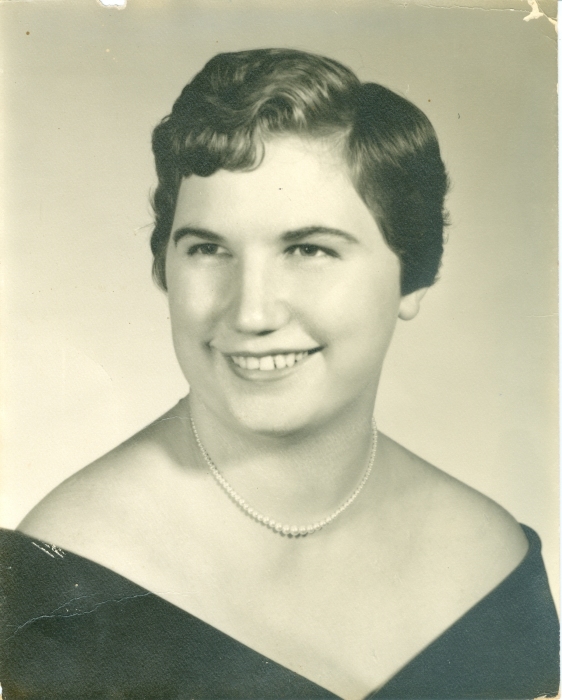 Obituary for Hilda Deer Cameron | Arehart-Echols Funeral Home, P.A. Hilda Deer Cameron, 75, of Indian Head, MD passed away on December 2, 2018 at the University of Maryland Charles Regional Medical Center in LaPlata, MD. Born in Ironsides, MD on August 27, 1943 to the late William and Margaret Murphy, she is also preceded in death by her brothers, John Murphy and Nedray Murphy; sister, Margaret “Soda” Stickel; son-in-law, Johnny Alvey; sister-in-law, Nancy Murphy; and brothers-in-law, Joe Simpson, Sr. and Stanley Millar. Hilda leaves behind to cherish her memory, daughters, Hope Cameron and Maryann Adams; sisters, Margie Simpson, Rose Radcliff (Francis, Sr.) and Ramona "Mona" Millar; grandchildren, Matthew Alvey (Donna) and Nedray Alvey; great-grandchild, Jase Alvey; and numerous nephews and nieces. Hilda was employed by the U.S. Federal Govt. as a dietician for St. Elizabeth’s Hospital in Washington, DC. She enjoyed crafting, reading, puzzles, dancing and taking road trips. Hilda also enjoyed watching movies and loved Little House on the Prairie. Friends will be received at Arehart-Echols Funeral Home, PA (211 St. Mary's Ave. LaPlata, MD 20646) on Sunday, December 9, 2018 from 2PM to 4PM and from 6PM to 8PM. A Funeral Service will be held at Old Durham Episcopal Church (8685 Ironsides Rd. Nanjemoy, MD 20662) on Monday, December 10, 2018 at 11AM; Interment immediately following in the Church Cemetery. Pallbearers will be Benjamin Murphy, Sr., Francis Radcliff, Jr., Gregory Radcliff, Anthony “Tony” Finamore, Richard “Little Ricky” Fox, Jr. and Thomas “Tommy” Alvey. Online condolences to the family can be shared at arehartechols.com.